In late September, Yahoo confirmed that over 500 million user accounts were believed to be hacked by a state-sponsored actor in 2014. The massive data breach exposed information including names, emails, passwords, telephone numbers, dates of birth, and in some cases, encrypted or unencrypted security questions and answers. Even if you are a small business, you are not exempt from the threat of a cyber-attack. 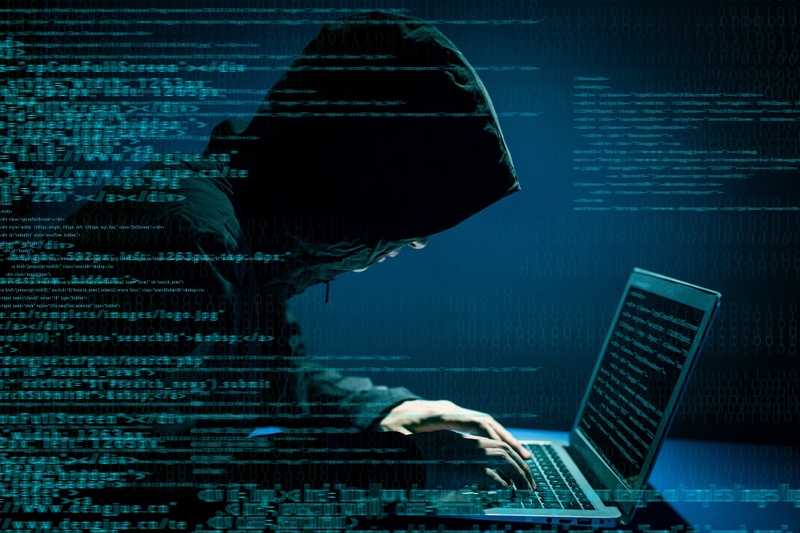 Cyber-crime is continuing to rise and small businesses are increasingly becoming the target of hackers. According to Symantec’s 2016 Internet Security Threat Report, small business (classified as businesses with 250 or less employees) have become a big target for phishers. In 2015, 43% of phishing campaigns targeted small businesses. That’s an increase of 9% from 2014 and 18% since 2011. Hackers are indiscriminately choosing their victims. The report also shows that about 1 in 40 small businesses are at risk of being the victim of a cyber-crime. Security breaches can be a major problem for small businesses because they often don’t have the resources to recover from an attack. It’s important that small businesses invest in protecting their data and business so they are prepared in the event of an attack. Phishing attacks will continue to be targeted to employees at small businesses. Implementing proper training on phishing schemes to employees is key. Helping employees better identify suspicious emails will help reduce the likelihood that an employee will open one. It’s also important that you consult your IT team or an IT expert to develop a comprehensive plan for mitigating the impact of a cyber-attack against your business.